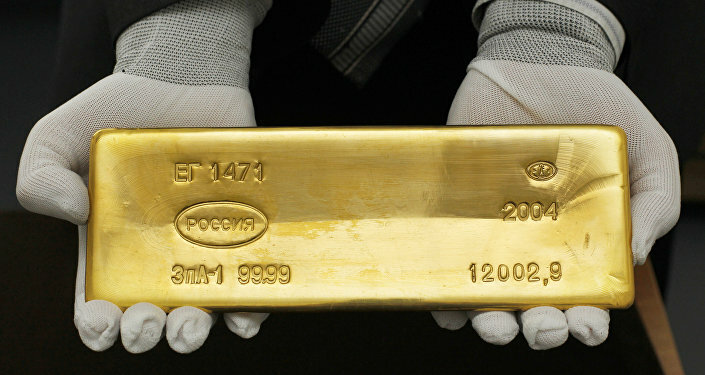 Dr Dan Steinbock: Well first of all I think that it has been a very intriguing story; in the last four years, you know that Russia has been increasing its gold reserves. 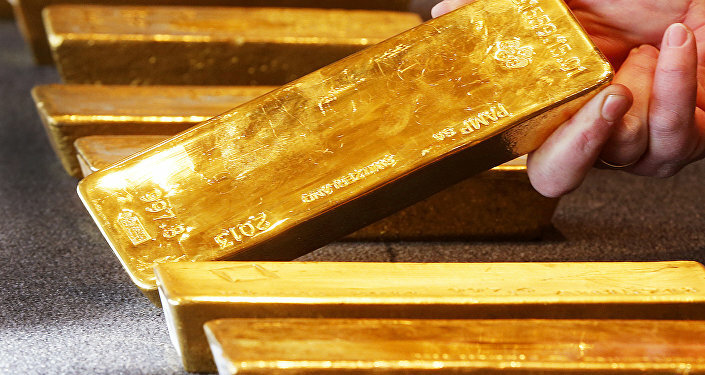 With another round of US sanctions, these gold purchases have accelerated. However, Russia has cut its US Treasury holdings even faster recently. In May 2017 the Treasury still peaked at $109 billion, by this summer there were barely a tenth of that — $50 billion, so Russia's shift from treasuries to gold will protect the Russian economy better against the new sanctions, that is a tactical shift. 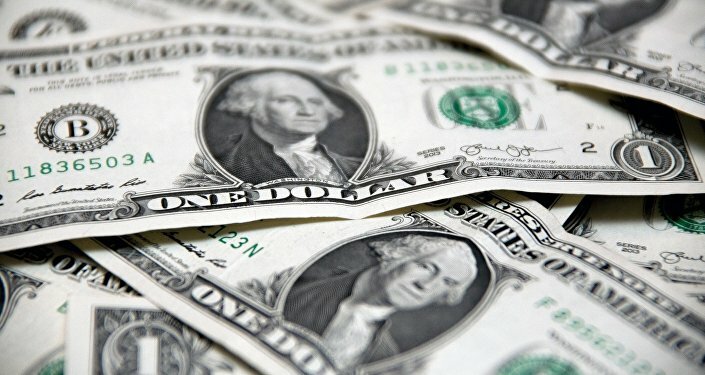 There’s something else going on with the dollar, I believe that's strategic, the concern that Russia has steadily increased holdings since the global financial crisis in 2008, the US debt limit crisis of 2011 and several subsequent rounds of US sanction against Russia. Following his inauguration, President Putin warned about what he called the dangerous dollar monopoly, and I think that there are legitimate reasons for concern. Sputnik: Is there a risk of substantial sell off of US bonds and other valuable assets, US debt-based assets on the background of the recent tariffs and the trade wars and sanctions that we're seeing? What we see now is the 'America First' approach, which is something very, very different. It’s very hard to have those two approaches because if you want to cooperate with other countries but only in terms of America First, you’re bound to be in a situation where you will reject all the existing alliances, the existing trade agreements. You want to renegotiate new ones in terms of national interests, and yet you proclaim your support for the international community. Another way is to gradually start withdrawing from dollar dominated commodities, including oil. This is a shift that’s already started and works through network effects, it’s not like the Bretton Woods system, which was a whole state solution, a lot of changes happen at once, this will happen more incrementally, gradually, but it’s accelerated and it's accumulative change. I think that was the case of the German initiative, it remains to be seen.